The Bophana Center is opening up to new technologies. Our first multimedia initiative was a web documentary called One Dollar. Since then, we have developed other projects and plan on organizing trainings in 2014-2015. We want to support the development of digital content on crosscutting issues, such as: history, artistic heritage, the environment, social change, etc. 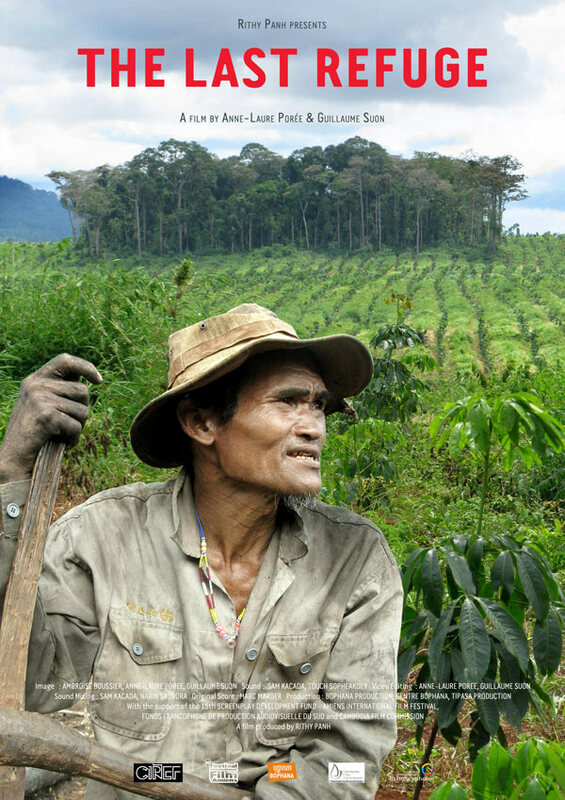 Our action aims at ensuring that Cambodia, like other developing countries, masters the same tools as developed countries and finds its proper place in the worldwide multimedia industry. 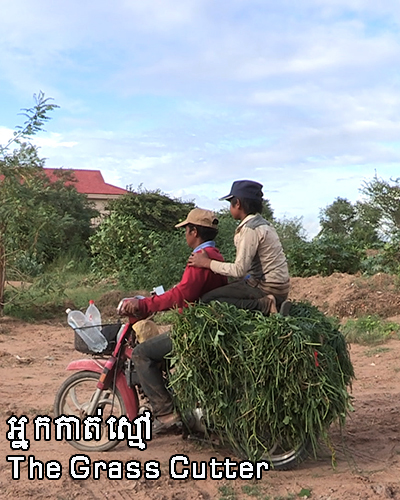 Holding a prominent position in the Bophana Center’s productions are the documentaries directed by young Cambodians trained in-house. These documentaries were nominated and awarded in many international festivals, including Sundance, DocHouse, FIFDH, Aljazeera International Documentary Film Festival, etc. They have all contributed to enhance the center’s reputation worldwide. 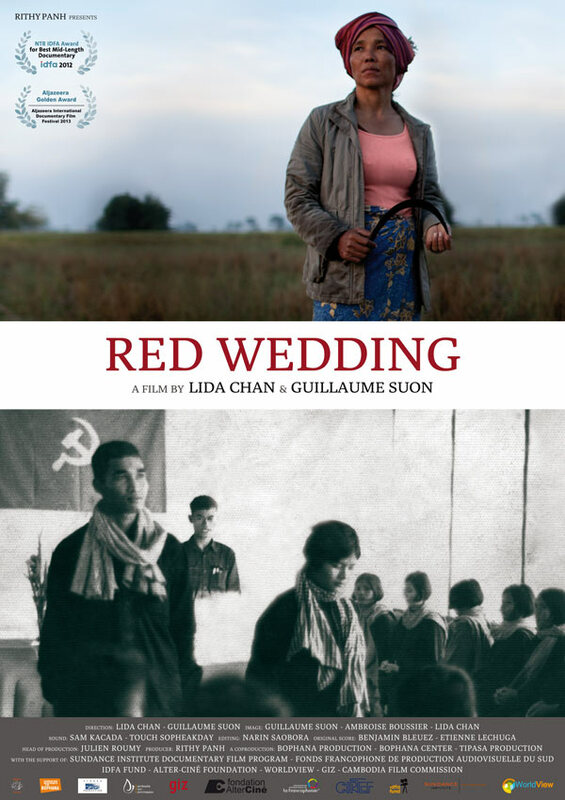 Red Wedding in particular was awarded best medium-length documentary at the International Documentary Film Festival (IDFA) in 2012. 19-minute corporate movie produced for the French Development Agency. 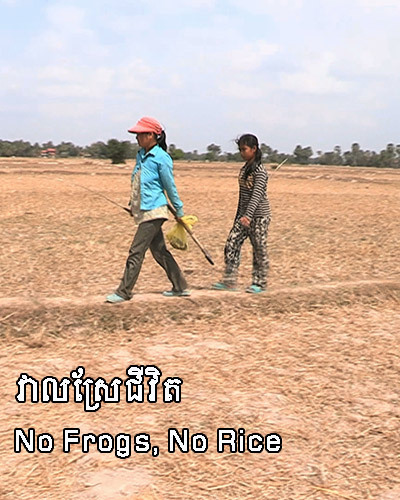 It presents the Agency’s action in Cambodia. 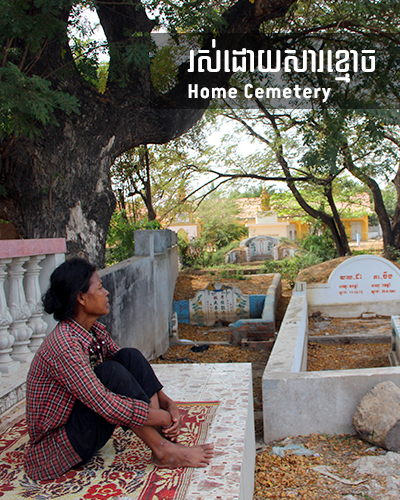 Available in French, English and Khmer. TV coverage of the Royal Ballet of Cambodia, filmed by American television in the 1960s (NARA archives). 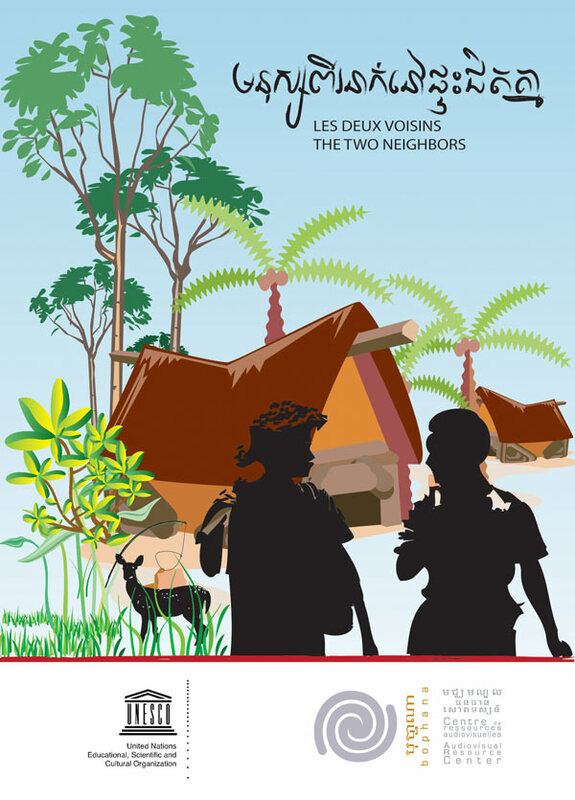 Coverage produced for French TV channel TV5 Monde on GERES’ improved cookstoves. It was broadcasted in “Coup de pouce pour la planète”. 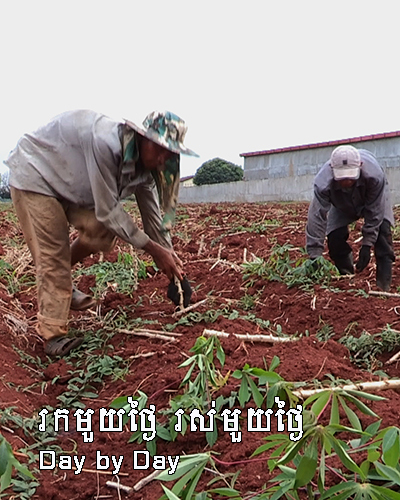 8-minute movie on Bophana Center’s activities. It was released during the 2010 Cannes Film Festival. 37-minute corporate movie commissioned by the University of Paris 8. 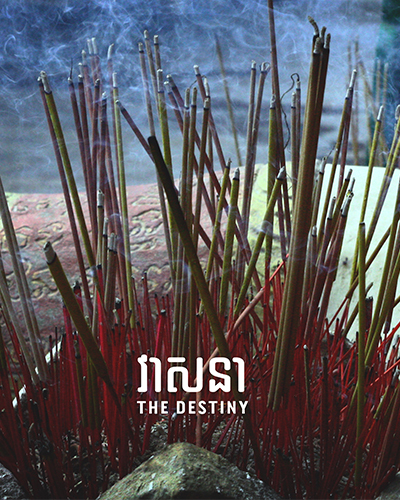 It relates the work conducted at the Bophana Center during the "Memory, Archive and Creation" workshops. 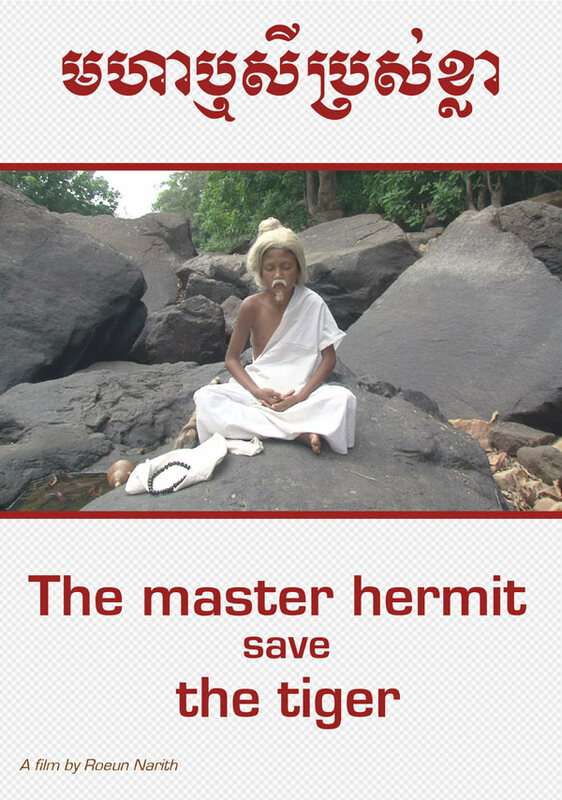 13-minute corporate movie co-produced by NGO Transcultural Psychosocial Organization (TPO). 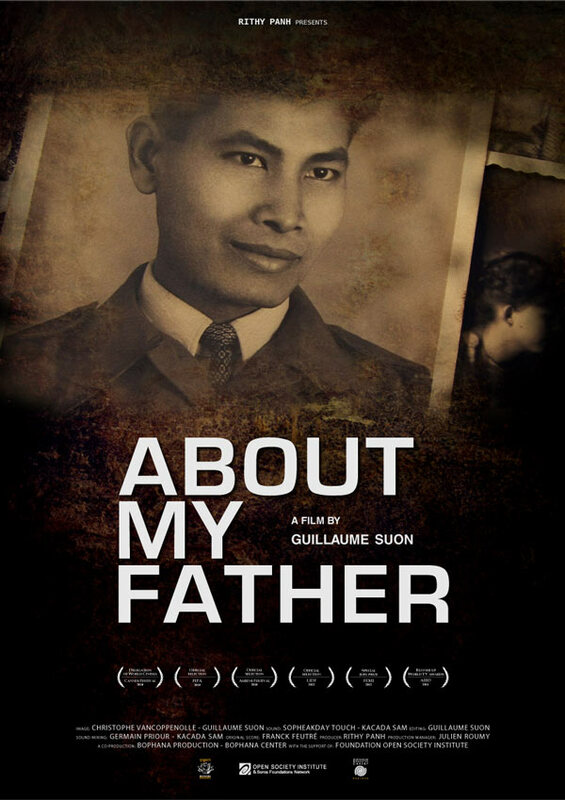 The movie focuses on the NGO’s innovative approach to treat both the individual and the collective trauma endured by those who survived the Khmer Rouge regime. Cambodian and international professionals conduct practical workshops to train future technicians and film directors. Once the training is completed, we invite them to participate in our in-house film productions to improve their professional skills. 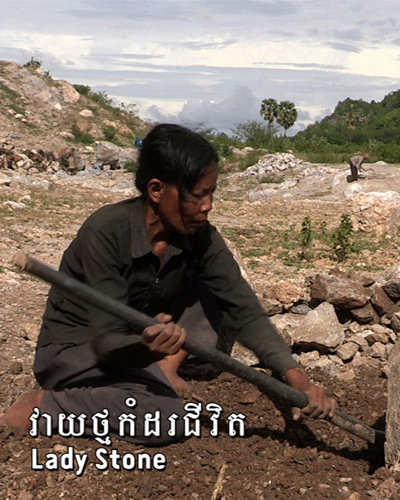 The Bophana Center therefore helps structure and professionalize Cambodia’s film and broadcasting industry. 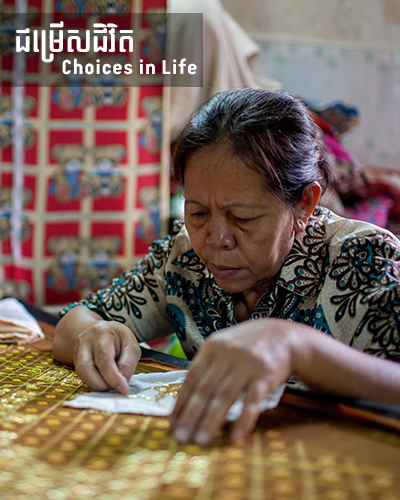 The Bophana Center Production also aims at generating income and ensuring the sustainability of our activities. By offering a range of quality services (including production, shooting materials rental, and post-production) as well as skilled professionals, our studio addresses a specific need in the industry. 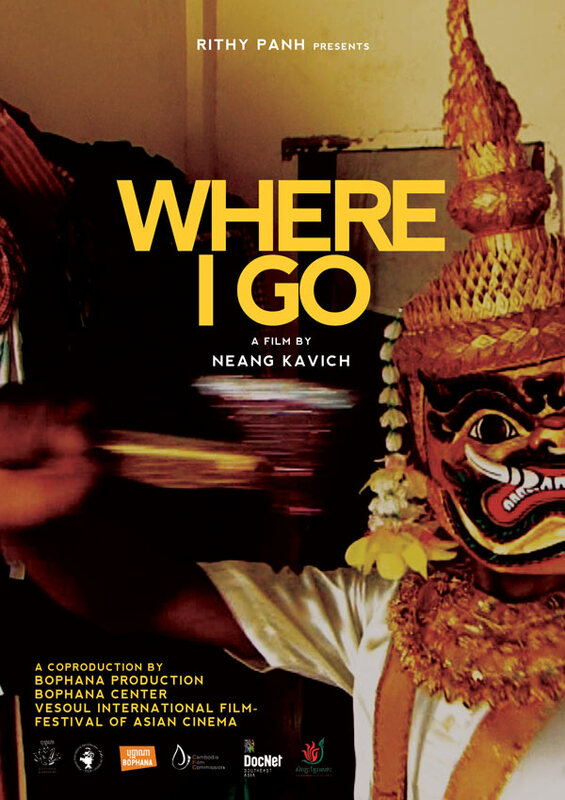 Our productions help to revive Cambodia’s musical and radio heritage. Our first musical project was called “Street Melodies”. 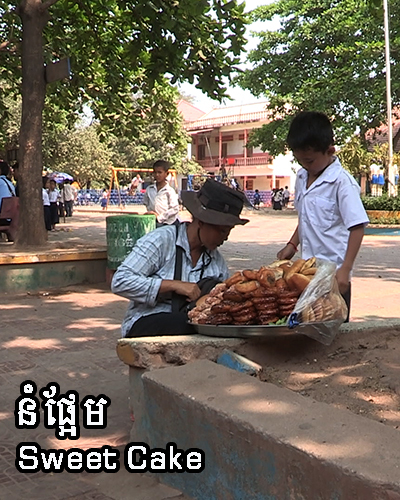 We recorded street performers, while Cambodia was undergoing major transformation. 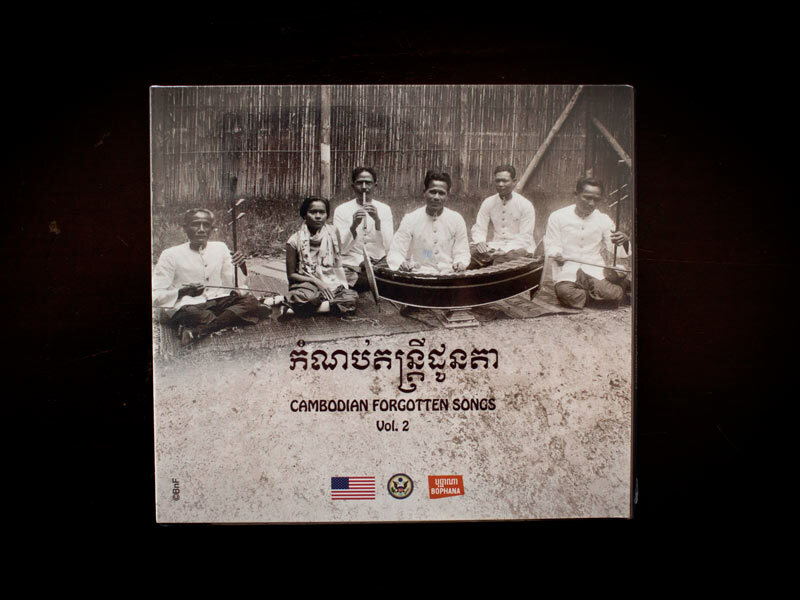 “Cambodian Forgotten Songs”, which was published in several volumes, was produced following the discovery of an old version published in France in the early twentieth century. 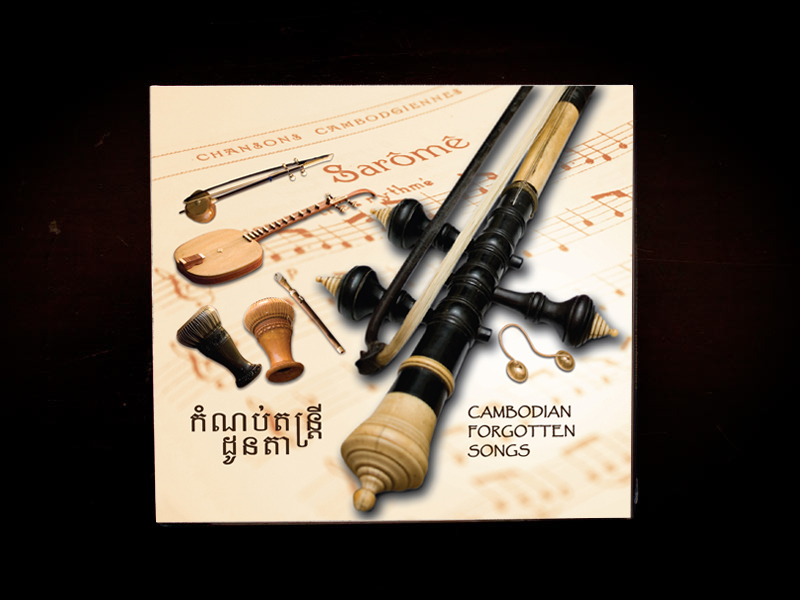 We invited experts and Cambodian musicians to resuscitate these old tunes. 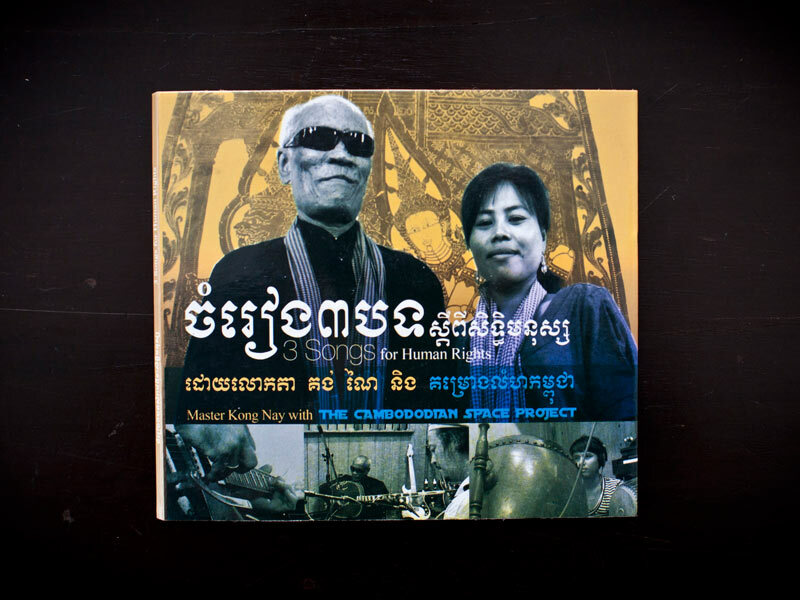 With “Back to Rock”, we gave new life to Khmer rock songs from the 1960-70s. 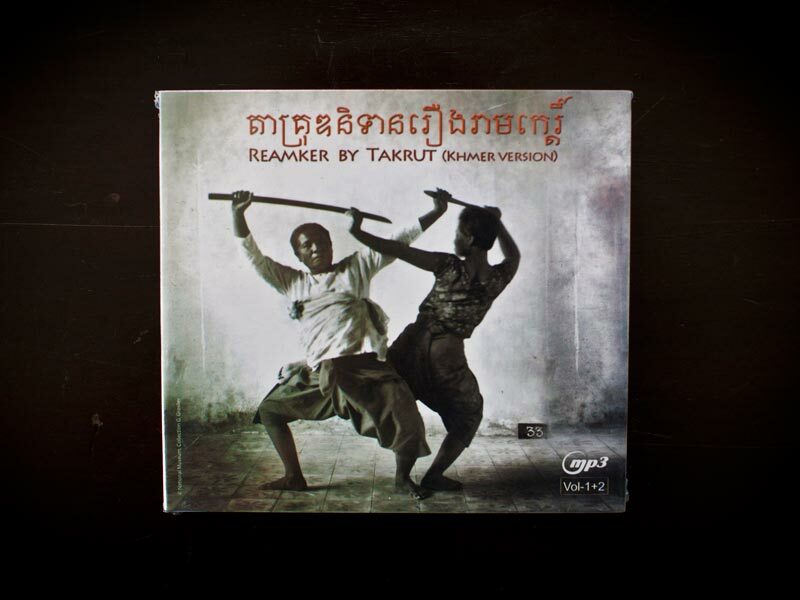 Jacques Brunet’s recordings also allowed us to present the “Reamker”, which at the time was told by famous Ta Krut... 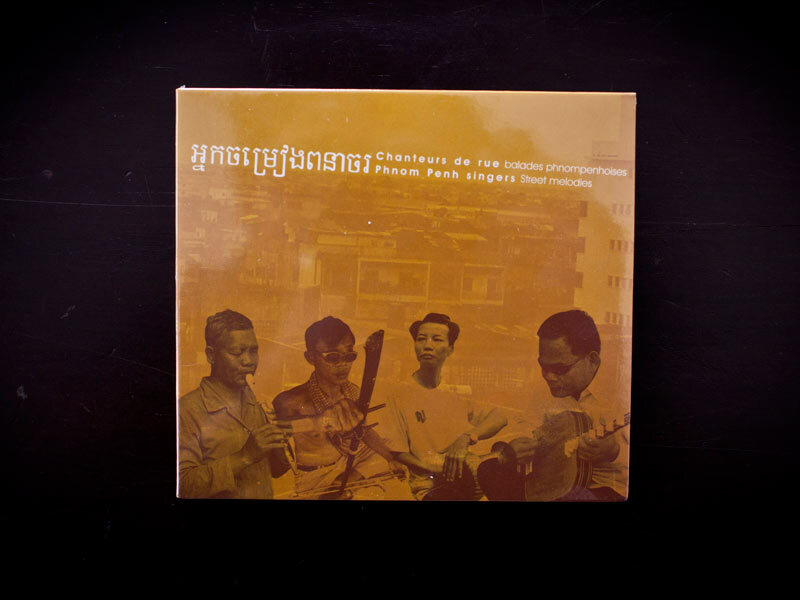 Thanks to all the records we produce and distribute throughout the country, our Cambodian heritage reappeared on the radio, in the countryside, or during traditional festivals.